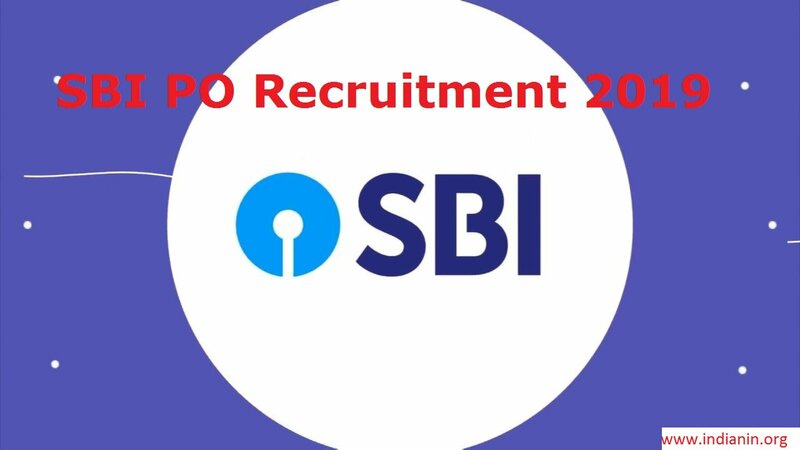 Online applications are invited for the Recruitment Of Probationary Officers in State Bank Of India 2019. ** Graduation in any discipline or equivalent qualification. ** Those who are in the Final Year/Semester of their Graduation may also apply. Candidates can apply online through the official website of SBI. Students will be selected based on the aggregate marks scored in the Preliminary Exam. ** Descriptive Test of 30 minutes duration with two questions for 50 marks in English. ** Penalty for Wrong Answers – 1/4 marks shall be deducted for each wrong answer. ** Marks obtained in Main Examination will be added to GE & Interview for preparing the final merit list. ** Marks secured by the candidates in the Main Examination are converted to out of 75 and Group Exercises & Interview are converted to out of 25. Candidates qualifying for GE & Interview under ‘OBC’ category would be required to submit OBC certificate. i. The examinations will be conducted online at venues across many centres in India. ii. No request for change of Examination Centre. Candidates should download their call letter from the official website by entering their registration number and password/ date of birth. What are the Valid ID Proof? The Bank, may capture photo and thumb impression of the candidates in digital format for biometric verification. ** Not more than one application should be submitted by a candidate. ** Candidates should have valid e-mail ID and Mobile number. ** “No Objection Certificate” should be submitted for candidates in Central or State Government Service/Departmental at the time of interview. Results of the candidates will be made available on the SBI’s official website. Candidates should mention ‘RECRUITMENT OF PROBATIONARY OFFICERS IN STATE BANK OF INDIA-2019’ in the subject of the email.